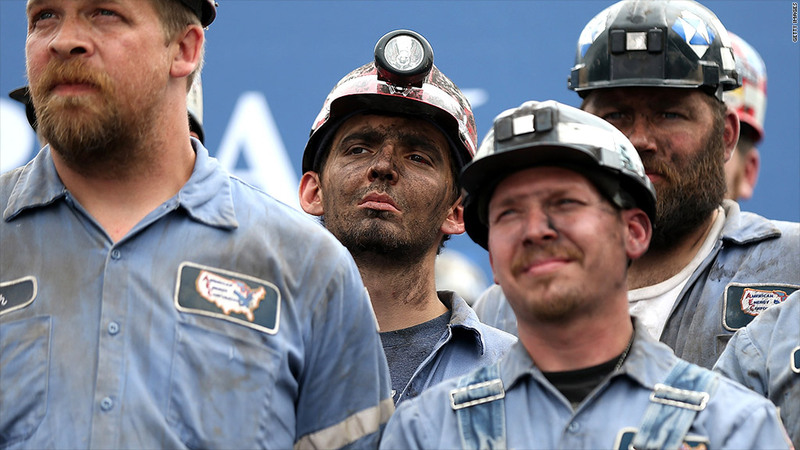 Did Obama kill coal jobs? The coal industry is going through some tough times, but President Obama is only partly to blame. President Obama has taken a lot of heat lately for killing the coal industry. Mitt Romney recently accused him of "waging war on coal," and last month the owner of a shuttered coal mine in Ohio blamed the closure on Obama's environmental regulations. The coal industry is indeed facing some tough times, and increased regulation is partly to blame. But its woes go beyond Obama's policies. The main culprit behind coal's current troubles is natural gas. Utility companies are increasingly ditching coal in favor of cheaper, cleaner natural gas, which has hit near record-low prices. "There's no question, with gas prices as low as they are, companies want to reap the benefit," said Richard McMahon, vice president of finance and energy supply for Edison Electric Institute, which represents utilities. Plus, the recession and improved energy efficiency have crimped demand for power. Just a few years back, coal was used to fuel nearly half the nation's electricity generation, while natural gas accounted for only about 20%. But since the U.S. energy boom brought gas prices down, the two sources are now about equal, according to the Energy Information Administration. "Cheap natural gas looks like the best explanation for widespread coal-to-gas switching," Kevin Book, managing director at ClearView Energy Partners, wrote in a recent research note. The drop off in coal production has been sharp. Rising exports to Asia and Germany have made up some of the difference, but not all. Last year, about 15% less coal was mined compared to the several years prior, said Carol Raulston, a spokeswoman with the National Mining Association, which represents the coal industry. The impact on jobs is harder to quantify. The coal industry is relatively small, employing just 86,000 people in 2011, according to the Bureau of Labor Statistics. And the Obama administration is quick to note that coal employment is at the highest level since 1997, when 89,000 jobs were in coal. But Raulston says the number does not capture contract workers, who she said account for nearly 25% of the workforce and are often the first to get laid off. She said 3,500 layoffs have been announced in the last four months alone. And in big coal mining states like West Virginia and Wyoming, the effects are amplified. And the debate will also play out in swing states like Ohio and Pennsylvania, which also have sizable coal industries. Obama's critics may have more of an argument when it comes to the future of coal production. Starting in 2015, a rule that tightens the amount of mercury coal plants can emit will kick in. Other regulations govern mountain-top mining. Both will make coal production and operating coal-fired power plants more expensive. The Edison Electric Institute says up to 17% of current coal-fired electricity could disappear over the next few years as a result of both continued low natural gas prices and looming regulations. Some say this is a good thing -- Obama's Environmental Protection Agency said up to 34,000 lives will be spared each year from pollution-related diseases from just one of its proposed rules. But the rules themselves are not Obama's doing. Most of them stem from the Clean Air Act, which was signed by Richard Nixon and strengthened during the first Bush presidency. For his part, Obama has chosen to implement the rules at a fairly fast and judicious pace. 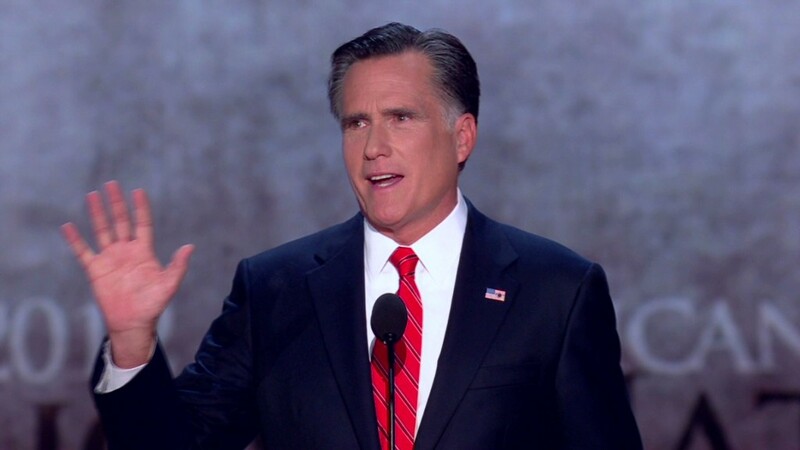 While a President Romney might be able to stall or implement the rules more loosely, reversing the regulations is unlikely. "Congress would need to pass legislation that changes laws such as the Clean Air Act, which would be challenging to do even if Republicans win both the House and Senate," said Nitzan Goldberger, an energy analyst at Eurasia Group, in a recent research note.